List of officially recognized School education boards by Government of India is by NIOS. A detailed list is published on the website of NIOS ( www.nios.ac.in/media/documents/recognisedboard.pdf ). Each state in India has its own board of school education. The state board of school education is handling the total educational system in schools. Making of syllabus, publishing text books, conducting examination, value answer sheets, publishing results are the main duties of School Educational Board. CBSE is the largest board of secondary education in India. CBSE is the education board under Government of India. There are 18400 schools affiliated to CBSE all over India. The CBSE was founded on 1952 by converting Board of High School and Intermediate Education, Rajputana. CBSE affiliates all Kendriya Vidyalayas, all Jawahar Navodaya Vidyalayas, private schools and most of the schools approved by central government of India. 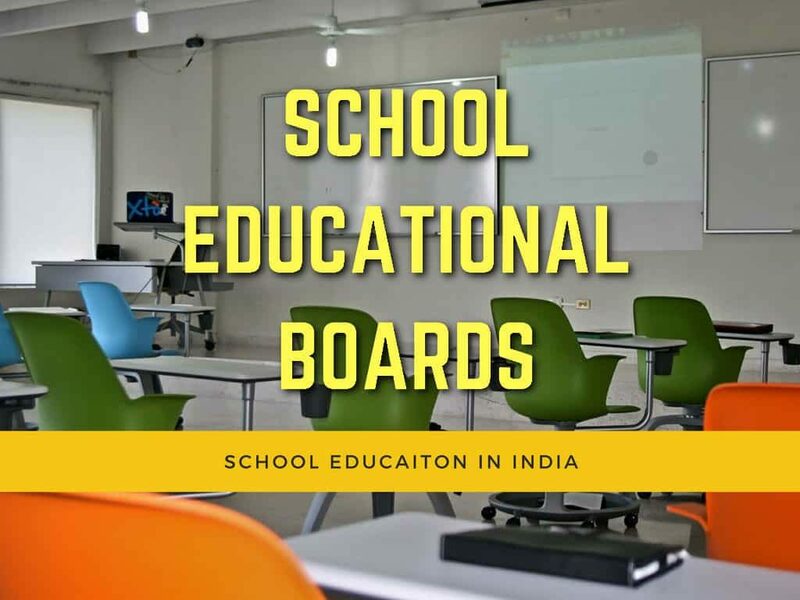 List of School Education Boards In India. List of School Education Boards in India is given below. Every state has its own School Education Board to control the school education system and curriculum.